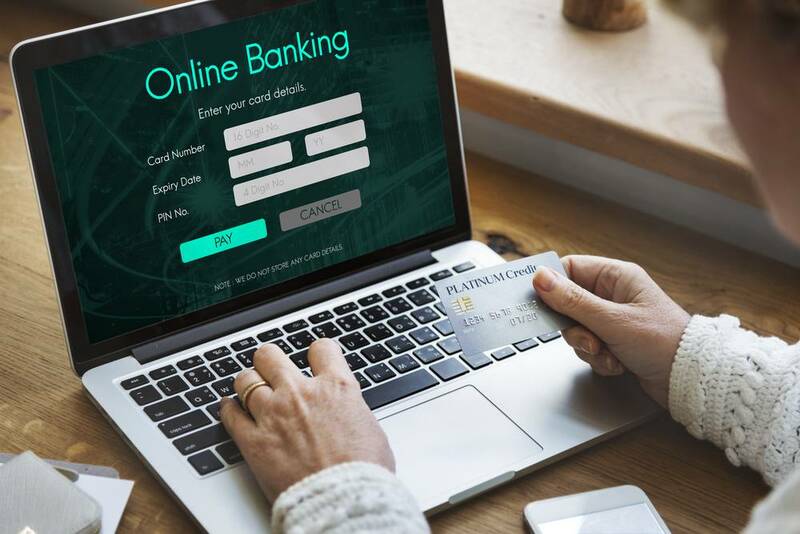 A current account is the most popular kind of bank account that is opted by companies, firms, public enterprises and entrepreneurs who generally deal with a higher number of regular transactions in their business. These accounts can be opened in most commercial banks as it is associated with higher frequency of transactions. They do not offer interests on the amount deposited in them due to the factor of fluidity offered by it. Among the many highlighted benefits, a current account does not have a limit on the number of transactions that can be carried out within them. 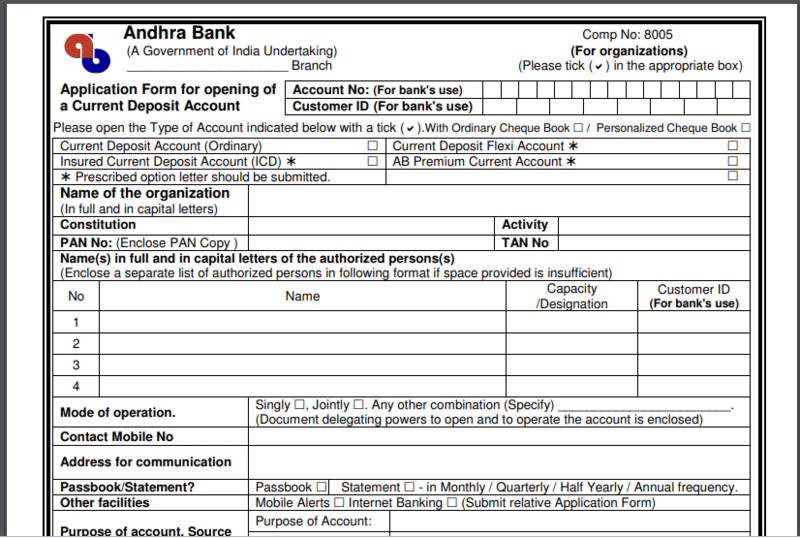 This article takes a look at Andhra Bank Current Accounts and what it has to offer to the Indian entrepreneur. Andhra Bank was first founded in the year 1923 in Machilipatnam, Andhra Pradesh with a capital of INR 1,00,000, and an authorised capital of INR 1,00,000. In 1956, Andhra Pradesh had a linguistic division where the state got promulgated, which resulted in the naming of Hyderabad as the capital of Andhra Pradesh. Hence, the registered office got shifted to the bank building, which prompted the government to own it in 1980 where the bank got merged subsequently with Bharat Lakshmi Bank, further consolidating its position in Andhra Pradesh. * AB Premium Current Account. * AB Emerald Current Account. In Terms of Facilities -The insurance charges will be collected on the 20th of February every year for new account holders. Cheque Book Facility – there will be No Folio/ Transaction charges. For Premium Current Account holders, there will be a 50% concession in service charges for funds and remittances. Also, the funds can be instantaneously transferred in any of AB(Andhra Bank) CBS branches. The bank affords the account holder the privilege to transfer funds to their own accounts or even to the third party accounts within Andhra bank itself. Bank provides Free Internet Banking with high security and a Free ATM Debit Card (for the first year ). Statement of Account will be provided for every month without any charges. Free Demat A/c will be provided (Conditions apply). Free Credit Cards will be provided for the Individuals and Sole Proprietary Concerns (Conditions apply). If the balance maintained in the account is more than Rs.200000/, it can be converted as term deposits (in units multiple ofRs.10000/–) upon the insistence of the customer, subject to the guidelines as applicable with the AB Freedom (Flexi) Deposit Scheme. Note: For further details, Please contact your nearest CBS Branch of the Andhra Bank. Bank provides safety priority locker allotments. It gives 1000 personalized cheque leaves per month at no cost. At Home branch, the bank scheme provides Free unlimited cash withdrawal. Brank provides self-cash withdrawal for up to Rs.2.00 lakh for free and maximum of Rs.50,000/- by third parties even at Non-home branches by observing compliance with the KYC norms. Banks Waiver the SMS charges for such account holders. Accidental insurance coverage up to Rs 5.00 lakhs is made available for the customers. The bank will waver ATM/debit card maintenance fee and credit card, along with the annual subscription. Customers can withdraw money from non-Andhra Bank ATMs without any withdrawal charges. With regards to unlimited cash deposit at non-home branches, banks give the privilege for the third party or self by observing the KYC guidelines. 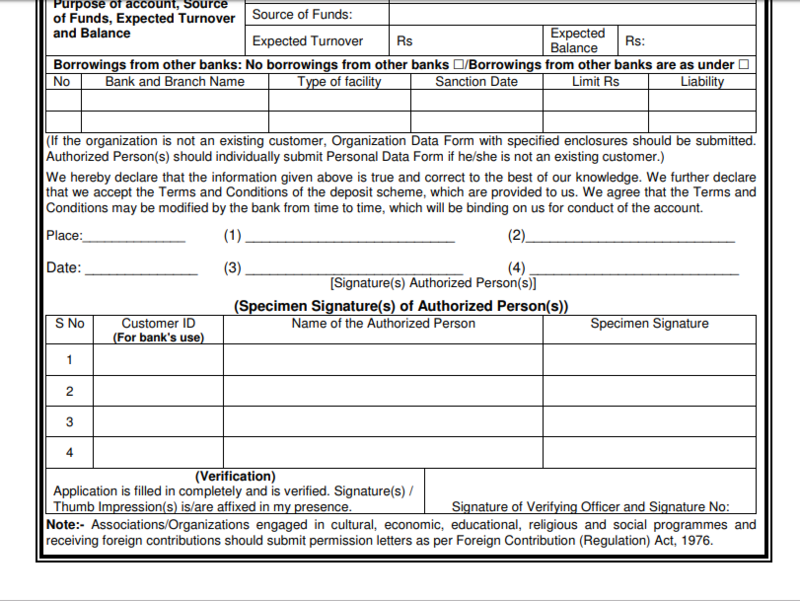 No cash handling and ABB charges are imposed on the account holder. Charges on NEFT/RTGS are waivered off which provides the customers with an easier way to maintain annual quarterly balance. Annual maintenance charges are waived on the Demat A/c, subject to the bank’s terms and conditions. The bank provides free internet banking facility. Free statement of accounts will be provided every fortnight. The account holders who are eligible for Retail Loans are guided as per norms. They are provided with particular loans and accords up to 25% concession in processing charges. These benefits are bestowed to those who make an initial deposit of Rs.2.00 lakhs and maintain an annual quarterly balance of Rs.3.00 lakhs.